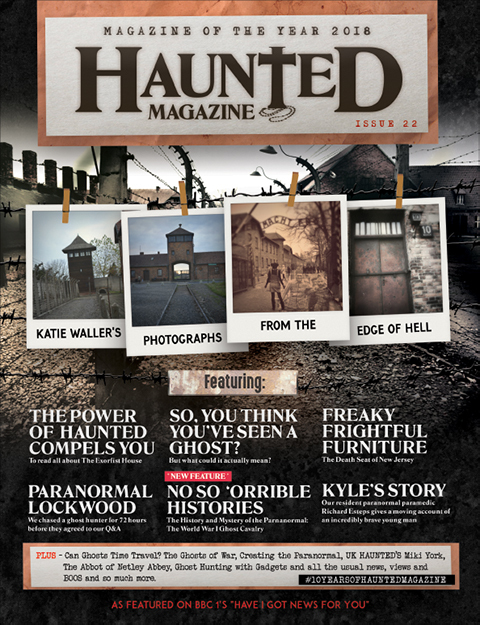 Haunted Magazine: #LOCKDOWNSHOCKDOWN - THE NEW HOME OF PARANORMAL INVITES YOU TO ITS HAUNTED HOUSE WARMING PARTY... IF YOU DARE!! 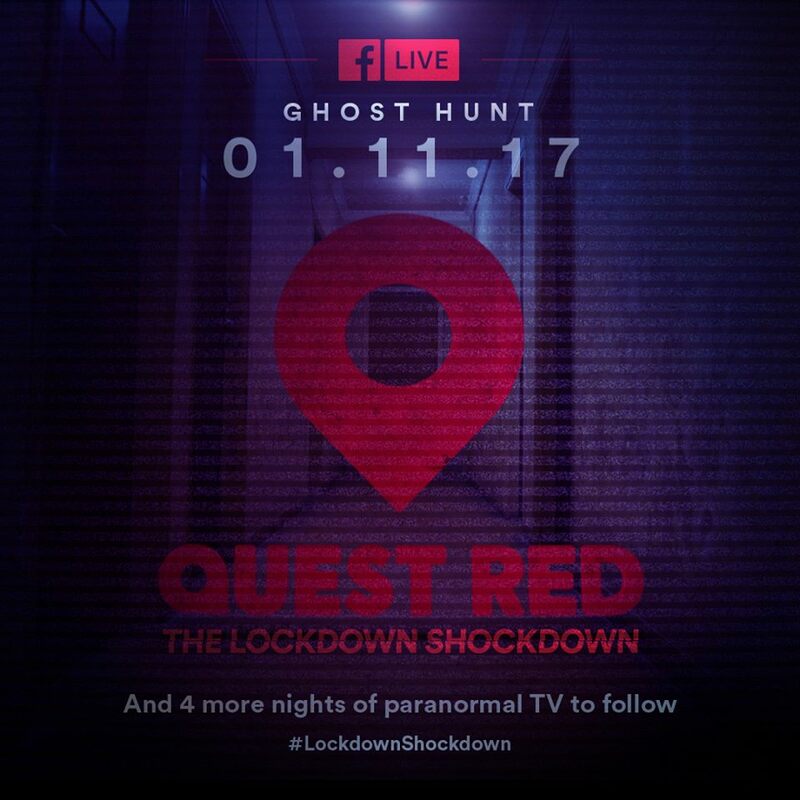 #LOCKDOWNSHOCKDOWN - THE NEW HOME OF PARANORMAL INVITES YOU TO ITS HAUNTED HOUSE WARMING PARTY... IF YOU DARE!! 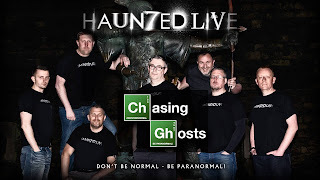 Just when you thought it was safe to turn back on your television… the channel for the paranormal, proper paranormal is bringing you so much paranormal than you can shake a ghostly stick at.. 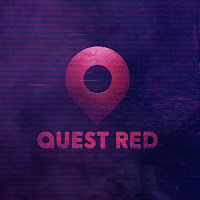 There's no denying the growth of Paranormal on Quest Red, just 7 months old, the channel is now becoming the channel for paranormal, new shows, premieres, different styles, top stars who engage with their fans on social media AND not just the same old repeats again and again and again. 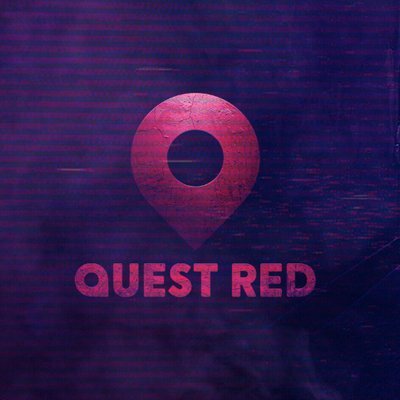 Paranormal tops the viewing figures for Quest Red most weeks. 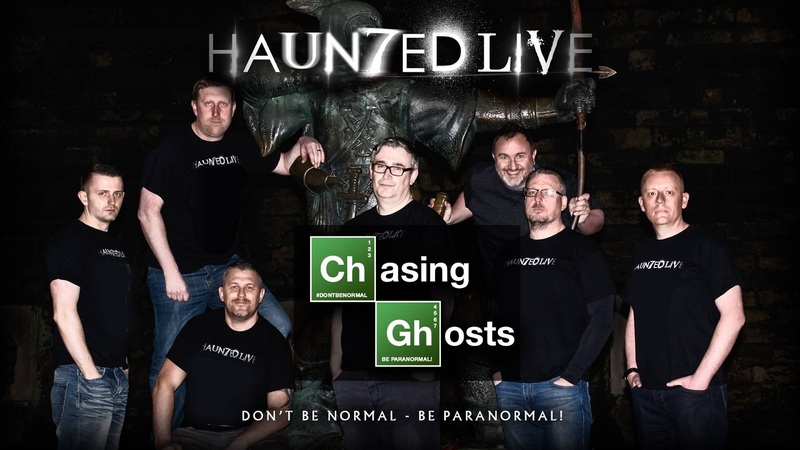 Now they are being even bolder and braver with #LockdownShockdown, their very own twitter hashtag to kick off their paranormal fest and a very special Facebook Live event, a ghost hunt, featuring UK Ghost Hunters Haun7edLIVE at one of the most popular and spookiest locations in the UK. 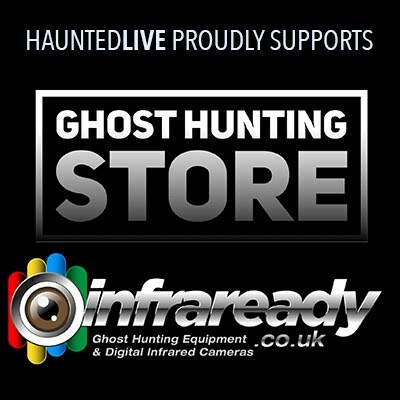 Facebook LIVE is a modern and fantastic way of taking the audience on a Ghost Hunt, not 45 minutes of edited footage, it's live, raw and completely unedited, what you see is what you get. 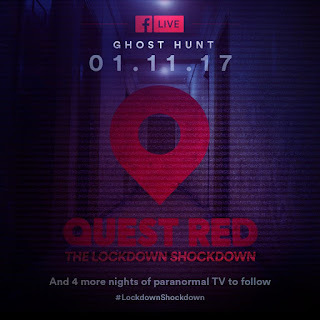 Haun7edLIVE are renowned for their LIVE ghost hunts on Facebook and a joint Quest Red / Haun7edLIVE is the perfect way to kick off #LockdownShockdown. BUT before the #LockdownShockdown Quest Red are whetting your appetite with a UK Premier, a Halloween Special of Copycat Killers. Just to tease you.. to make sure you're ready for the main event. 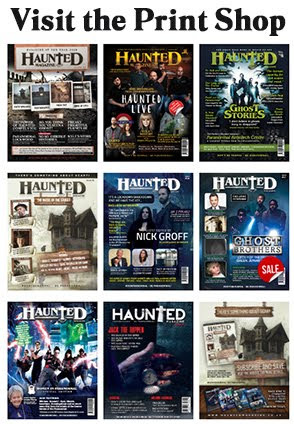 A year after investigating a demonic presence in Hinsdale, New York, Paranormal Investigator Nick Groff still feels the lingering effects of the harrowing encounter. 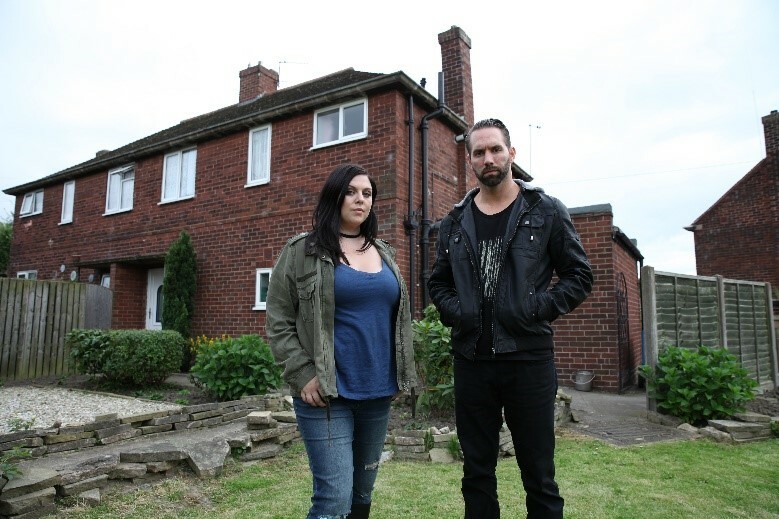 As the hauntings escalate in his own home and his findings point to an unexpected source, Nick and Katrina must travel to Pontefract, England, and the Black Monk House at 30 East Drive, home to the world's most notorious poltergeist haunting. Stretching themselves physically and mentally in the longest televised paranormal investigation in history, Nick and Katrina spend 100 hours locked in the Black Monk House, in an attempt to come face to face with the dangerously violent demonic entity, and rid themselves of it forever. 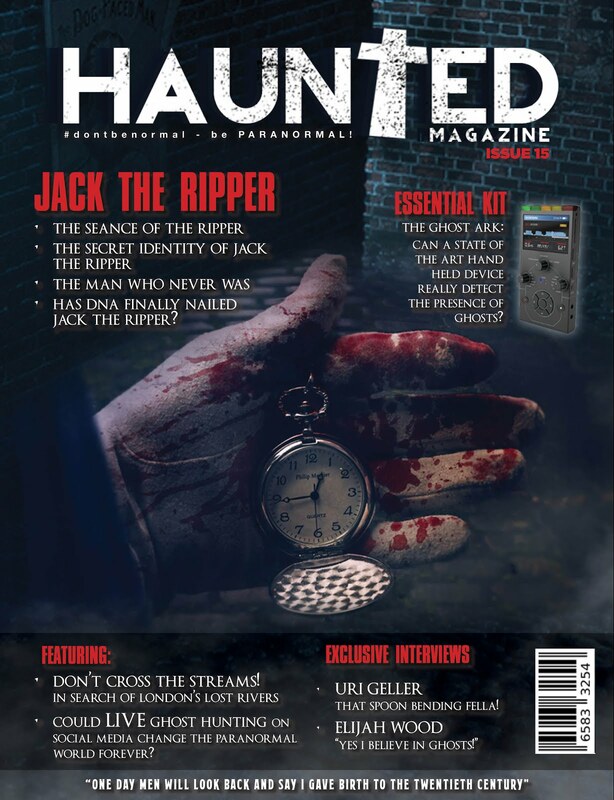 Throughout history and across culture, mankind has come in to contact with the unknown... shadowy entities that plague individuals until their dying days, or strange and deviant creatures with immense power. 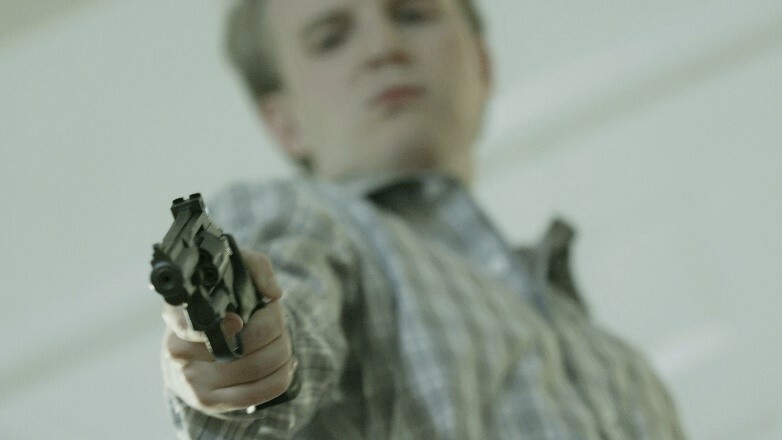 Follow one of the world's only demon hunters, Dwayne Claud, as he travels across the US investigating present day, terrifying cases of demonic possession. For many, demonic possession can plague individuals for months, years and in some cases, an entire lifetime. 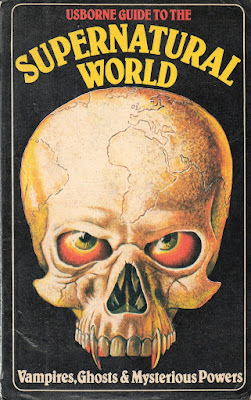 When science can't provide the answers, many turn to the demonologist as the last resort. 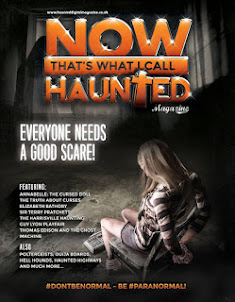 In 1974, one of the most legendary horror films of the century was released into cinemas, and instilled a fear of the paranormal into every audience that saw it. Now, over 30-years later, a live televised exorcism will revisit the story and the frightening house that inspired the iconic movie ‘The Exorcist’. No one has ever attempted to cleanse the house of the spirits and demons that remain there…until now. 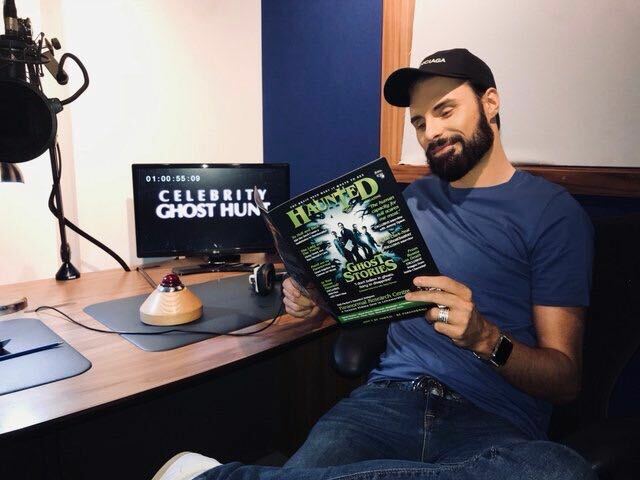 Join a team of paranormal experts, including Nick Groff and The Tennessee Wraith Chasers, as they undertake the most terrifying exorcism of their careers. Investigating abandoned insane asylums is dangerous and downright terrifying. 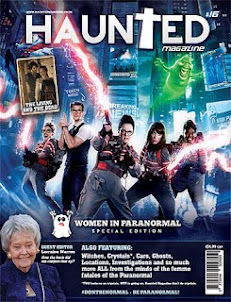 Who better to lead us on this quest than the Tennessee Wraith Chasers, a fearless band of redneck brothers out to provoke and hunt down every chain rattling ghost, wailing ghoul and terrifying apparition by any conceivable technique even if that means using themselves as bait. 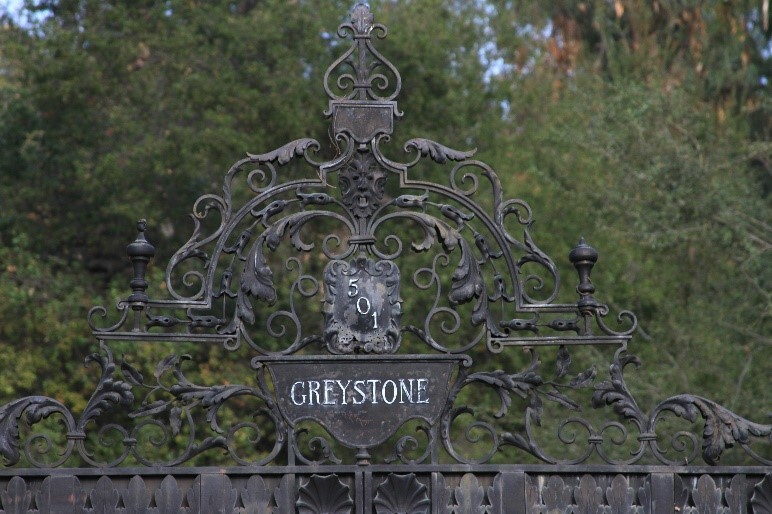 This episode sees them investigate Preston Castle Reformatory School, whose one hundred and seventeen years of operation were bloody and violent as numerous boys and staffers were killed. This three-part series will play back-to-back for a night of pure terror. HELL HOUSE focuses in on homes that have witnessed harrowing crimes, including bloody rampages, mysterious disappearances, strange "accidents", and murder after horrific murder...all within the home's four walls. 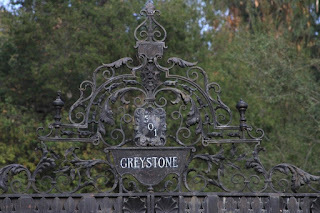 Viewers will enter the lavish Greystone Mansion, who’s bloody history has been plagued by murder, suicide, and unexplainable accidents, as well as the Old Louisville home of a prominent doctor with a deadly bedside manner.